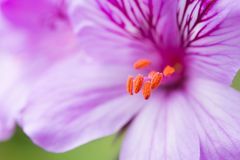 Pelargonium Cucullatum flower in bloom. 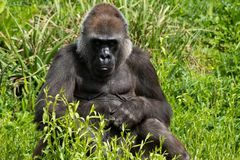 Romina, an adult Western Lowland Gorilla feeding at Bristol Zoo, UK. Romina, an adult Western Lowland Gorilla feeding at Bristol Zoo, UK. Romina, an adult Western Lowland Gorilla feeding at Bristol Zoo, UK. 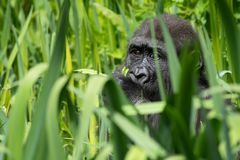 A young Western Lowland Gorilla feeding at Bristol Zoo, UK. Romina, an adult Western Lowland Gorilla feeding at Bristol Zoo, UK. Romina, an adult Western Lowland Gorilla feeding at Bristol Zoo, UK. Romina, an adult Western Lowland Gorilla feeding at Bristol Zoo, UK. 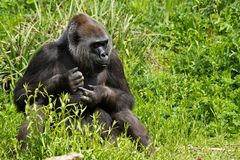 Romina, an adult Western Lowland Gorilla feeding at Bristol Zoo, UK. Stormy weather at Porthcawl lighthouse, South Wales, UK. 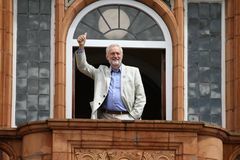 Jeremy Corbyn visits Redhouse, Merthyr Tydfil, South Wales, UK. 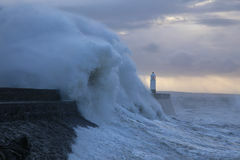 Stormy weather at Porthcawl lighthouse, South Wales, UK. 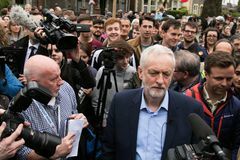 Jeremy Corbyn visits Whitchurch Common, Cardiff, South Wales, UK. 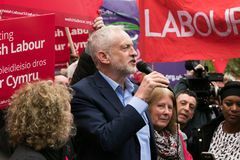 Jeremy Corbyn visits Redhouse, Merthyr Tydfil, South Wales, UK. 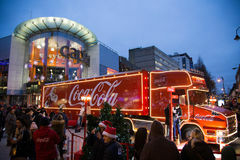 Coca Cola truck at Cardiff, South Wales, UK. 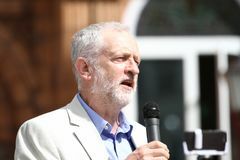 Jeremy Corbyn visits Whitchurch Common, Cardiff, South Wales, UK. 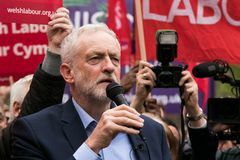 Jeremy Corbyn visits Whitchurch Common, Cardiff, South Wales, UK. 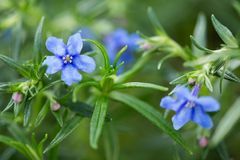 Lithodora Rosmarinifolia flower in bloom. 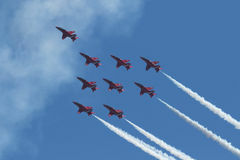 Red Arrows at Swansea Air Show.